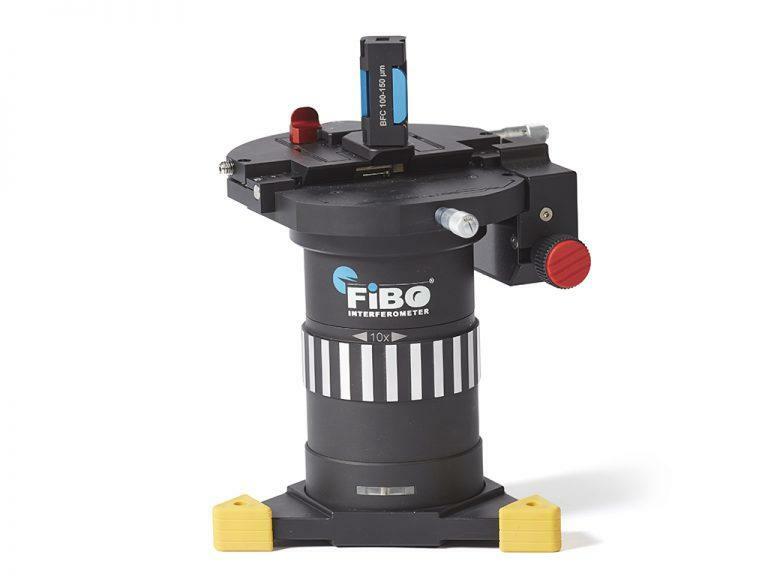 FiBO Interferometers provide a complete solution for fibre optic connector endface testing and inspection. 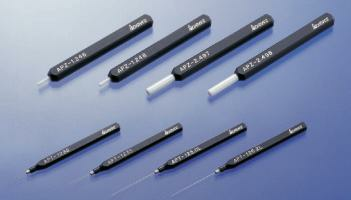 Combining both high-resolution 3D geometry mapping and defect detection into one system simplifies the inspection process and results in a more accurate assessment of the FO connector. Three models are available to address requirements for field testing, production floor testing and research and development.